The great thing about attending the AutoShow during the Press/Media Day is the lack of people, and the ability to get some good shots of vehicles without a million people getting into the shot and ruining it. In Part 1: Horsepower & Speed we highlighted the powerful new vehicles at the show, be it supercars or pickup trucks. 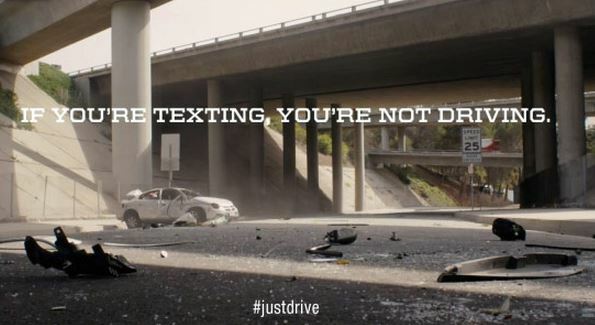 This time we’re focusing on the future of the automobile and transportation as we’ll come to know it. 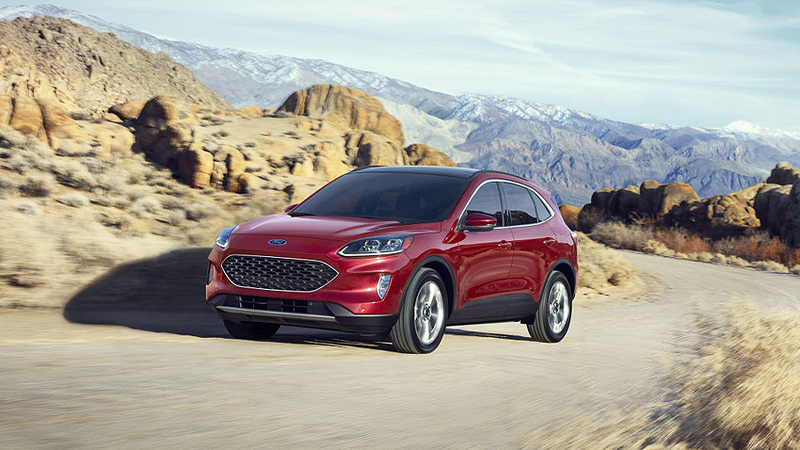 Like it or not – EV’s are going to dominate all modes of transport in our future and that’s for the better. Already China has cities that have ditched the diesel and run exclusively on electric buses… bye bye diesel fumes. 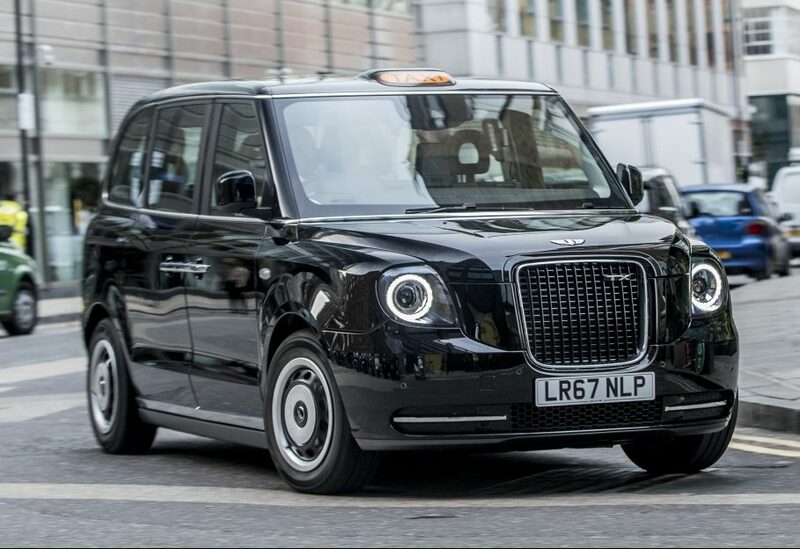 In the U.K. they are pressing forward with electric commuter trains and the infamous black cabs (taxis) are being muscled aside with the new EV variant. 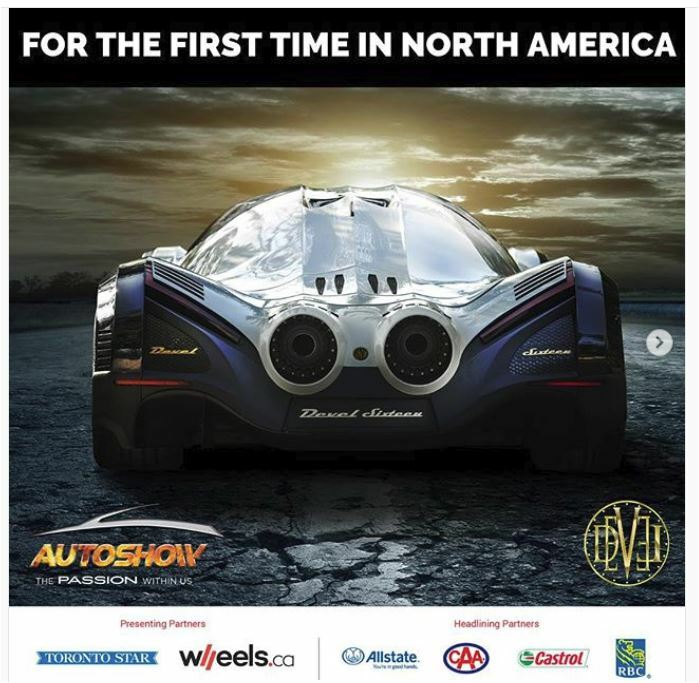 This year, more than 30 vehicles will be making a Canadian or North American debut at the AutoShow, including passenger cars, SUVs, trucks, five concepts, racecars, electric vehicles and two all-electric racecars. 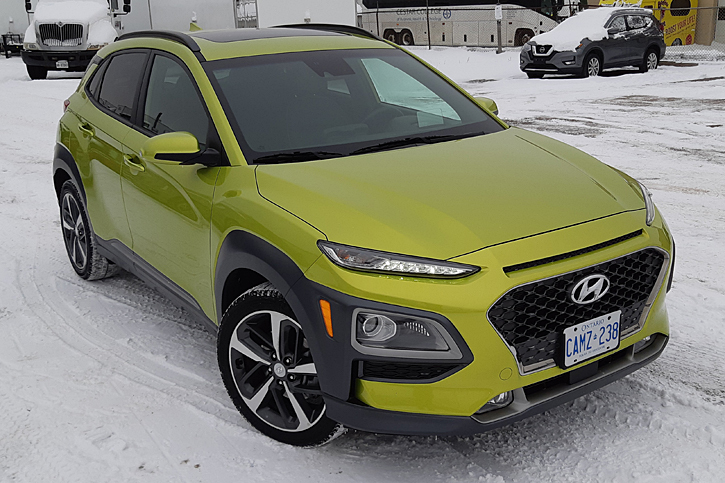 Also expected to make their Canadian debut in Toronto are undisclosed reveals from Toyota, Lexus, Nissan, Subaru and McLaren. TORONTO – JANUARY 14, 2019. In January 2019, the fifth-generation GR Supra, made its undisguised world debut at the North American International Auto Show (NIAS) in Detroit. 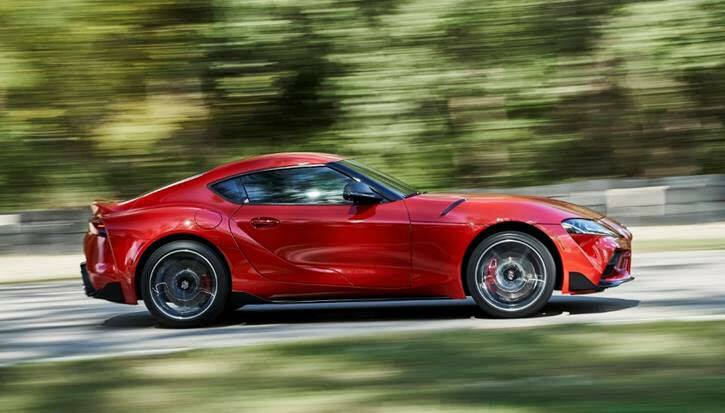 Behind the new Supra is a 50+ year lineage of single Toyota sports and GT cars – ahead of it awaits the world’s great driving roads, some of which were used to develop this all-new Toyota.